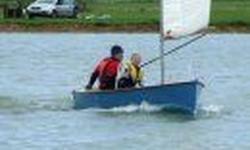 Two canoe moulds for sale, one Viper slalom kayak mould, the second C2 16' tourer. In good condition. £100.00 each.